Thank you ladies for hosting a great party! Have a great week! Thank you for hosting another awesome week! 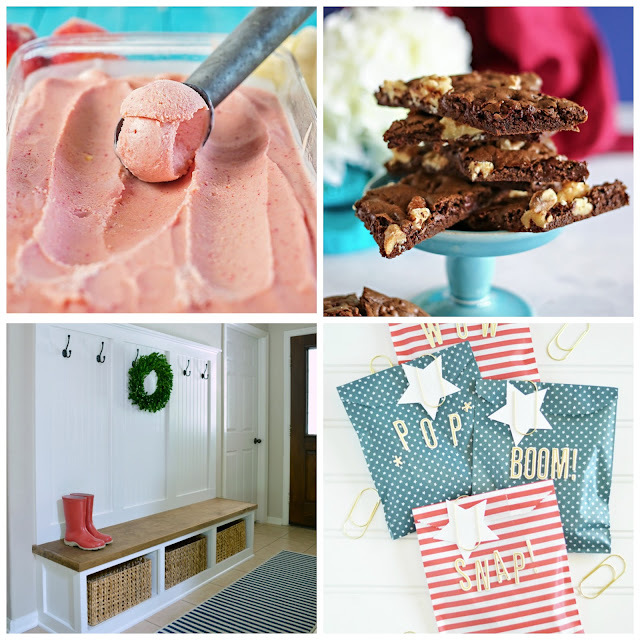 Thank you so, so much for featuring my mudroom makeover! Have a great week!